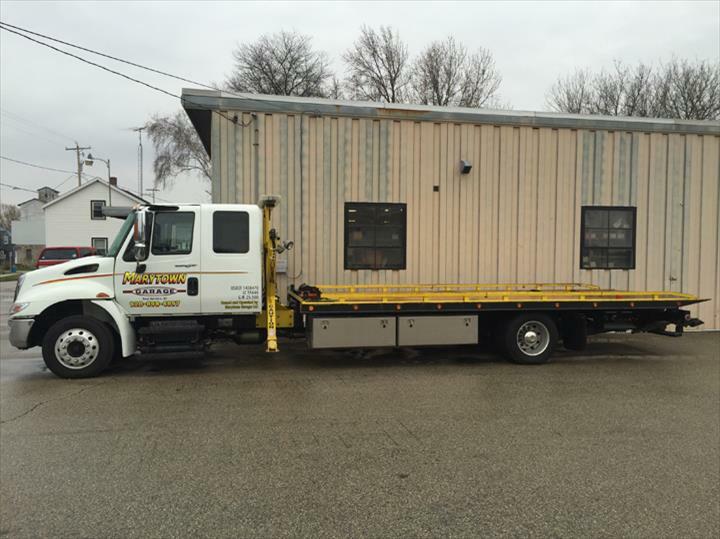 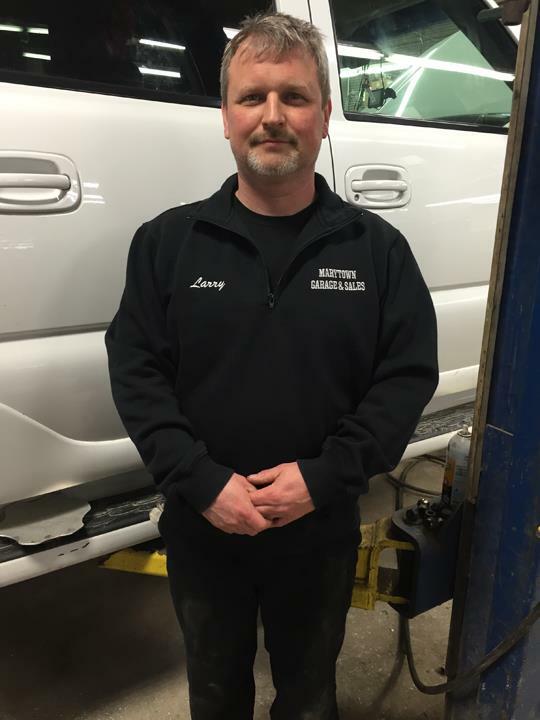 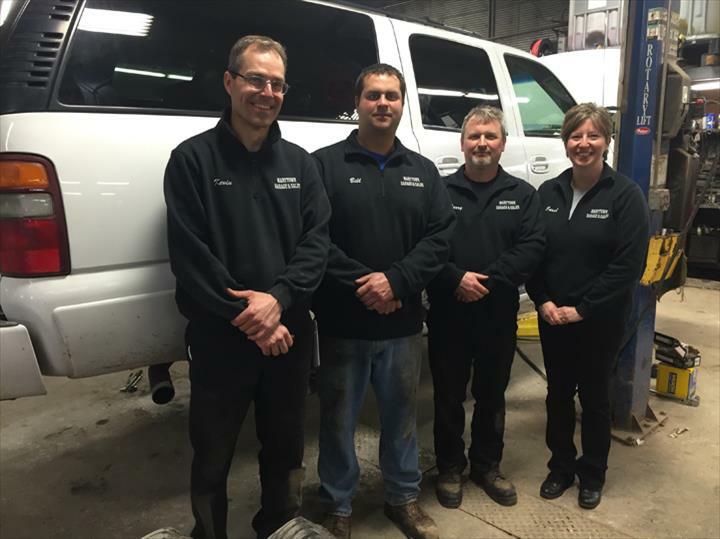 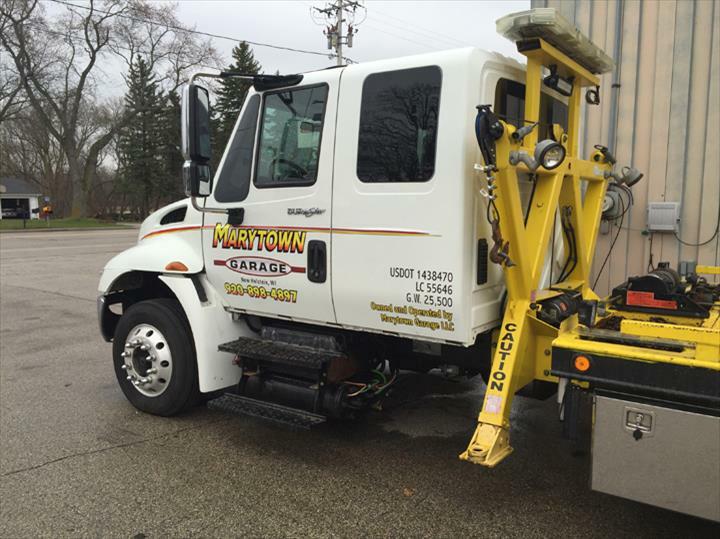 Marytown Garage & Sales, in New Holstein, WI, is the area's leading auto repair and service shop serving New Holstein, Marytown, Chilton, Kiel and surrounding areas since 1977. 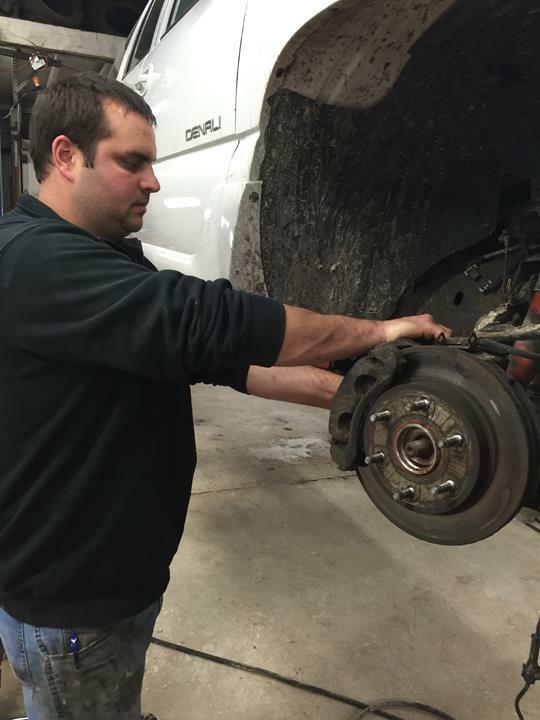 We specialize in auto and light truck repair, computer diagnostics, tires, brakes, transmission service, air conditioning service, custom exhaust, engine repair, tuneups and more. 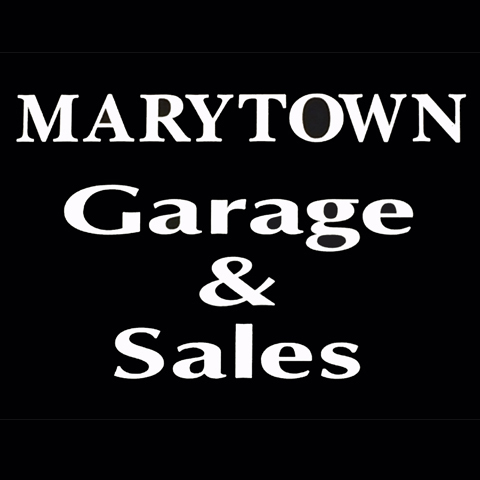 For all your auto repair and service needs, contact Marytown Garage & Sales located in New Holstein, just north of the intersection of County Road G and HH.